Stony Plain Chrysler has a wide selection of exceptional pre-owned vehicles to choose from, including this 2014 Dodge Grand Caravan. 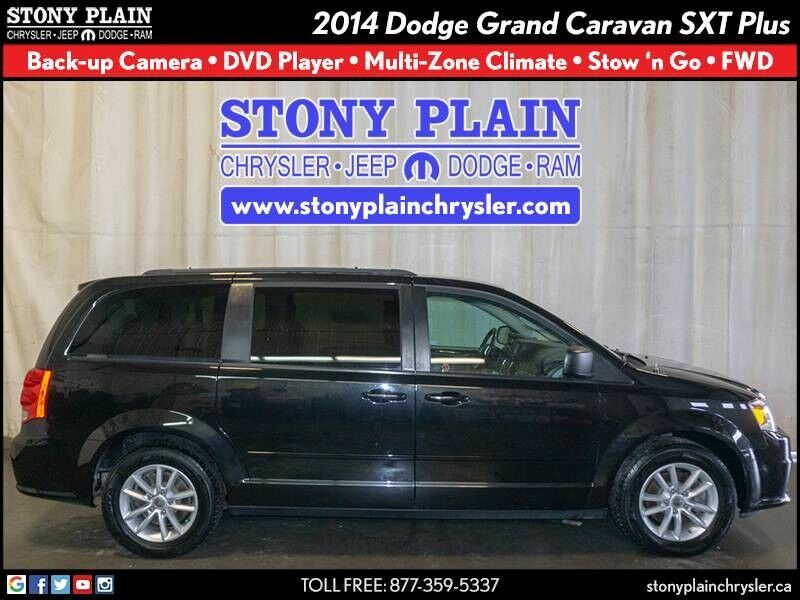 There are many vehicles on the market but if you are looking for a vehicle that will perform as good as it looks then this Dodge Grand Caravan SXT Plus is the one! You've found the one you've been looking for. Your dream car.